Creative writing is important for children to learn as it promotes imagination and helps them to write in a structured and organised style. These skills will help when they have to take exams – such as their SATs and GCSE’s. Creative writing isn’t just about writing stories; it also involves writing letters, instructions and persuasive pieces, just to name a few. These are skills they can use later on when writing CVs for future jobs or for composing emails to future bosses. Not every child enjoys creative writing and many are reluctant at first. To combat this, I let the students choose what type of writing they want to complete, (fables, myths, traditional stories, letters, instructions or explanations). This helps to get the child excited about working on the piece and gets them involved. However, some children are so reluctant that they don’t want to choose anything. If this is the case, I ask them what they’re already doing at school and choose the type of writing that best matches this. Children don’t often want to plan their writing and are more interested in starting their work straight away. 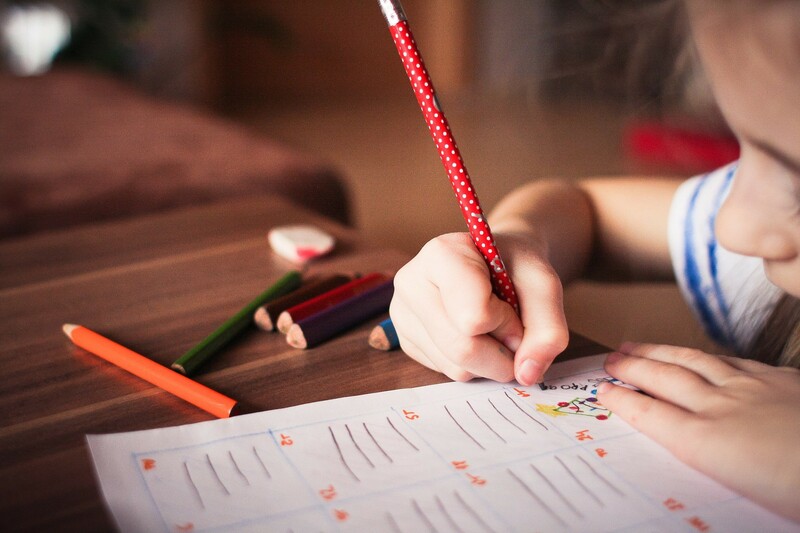 The benefit of encouraging the child to plan is that it helps them to organise their ideas and to know exactly what they are going to write about. To help children plan, I write down prompt questions on the planning sheets that come with the task, e.g. Why did they behave like that?This helps the child to think about what they’re writing and increases the amount of detail they include. When working on one type of writing children can become frustrated and bored. To avoid this, we use different types each week that help them write in different styles for the same topic. For example, in myths, they can complete a character plan one week and a poster, diary entry or a report about that character the next week. This prevents students from feeling like they’re just doing the same thing every week and keeps them interested in their own pieces of work as it keeps evolving. One of my current students was very reluctant to complete creative writing tasks as he didn’t enjoy it and found it boring. However, after weeks of working on his writing, he has started to enjoy creating his own stories and even does them at home and brings them in for us to read. He likes coming up with characters – especially villains – and is currently working on his use of description in sentences. He is just one example of a student who has progressed well in creative writing during his lessons at StudyBox.